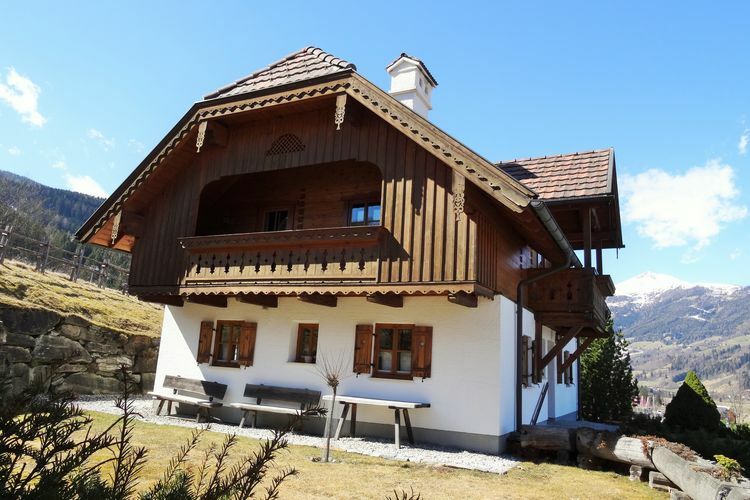 Chalet Aineck an der Piste Salzburg 3 Beds Weekly Rates from 706.00 € Book Online self catering holiday rentals & vacations abroad throughout popular destinations in Sankt Margarethen Austria. 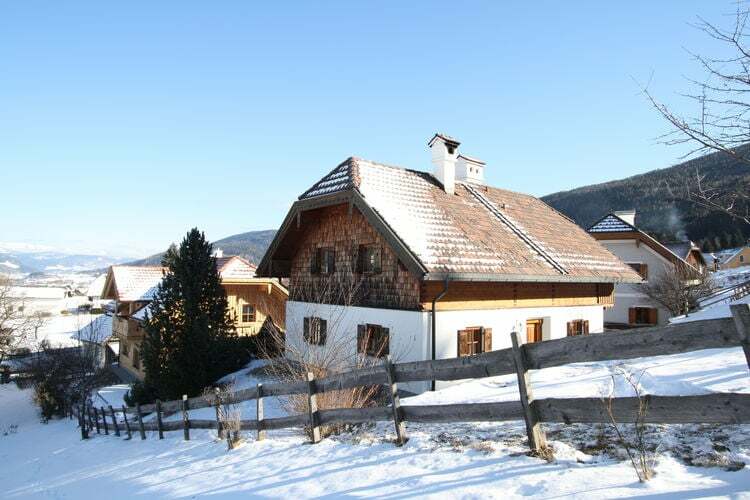 Chalet Aineck an der Piste Salzburg 3 Beds Weekly Rates from 706.00 € Holiday Rentals Chalet Sankt Margarethen Austria Self Catering Accommodation Book Online on Vacations Website. If you wish to go skiing with snow certainty, this is the place to spend your winter holiday. You won't find mass tourism here, so you will be able to relax in these beautiful surroundings. The Lungau skiing region offers one ski pass for all the skiing areas of Aineck-Katschberg, Fanningberg, and Grosseck-Speiereck. There are also plenty of options for speed skating and lugeing. 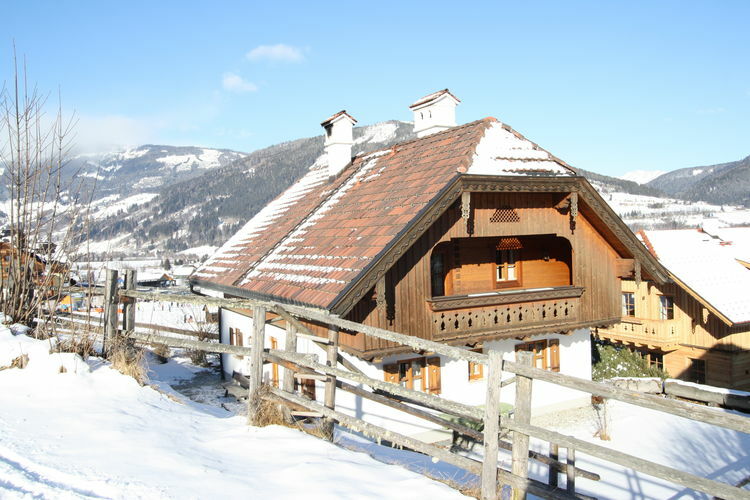 This nostalgic Austrian chalet is located directly on the Aineckpiste. Ski in - ski out with a direct connection to the Katschberg ski area. The detached chalet offers plenty of privacy, with a variety of terraces, a garden on the southeast and the ability to follow the sun all day long. The interior is designed in an authentic Austrian style combined with contemporary luxury. It's wonderful to relax in the pleasantly designed sauna, or at the large dining table with a bench, where your whole group can enjoy the heat from the big traditional tile stove. 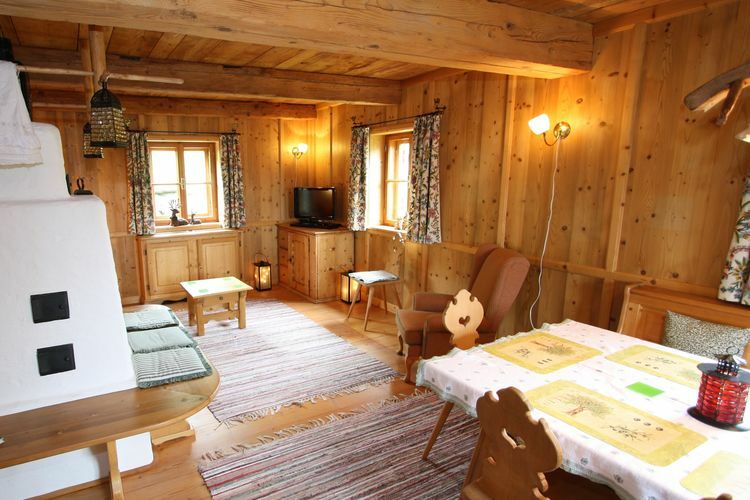 The chalet has three bedrooms on the second floor, accommodating 6 adults. 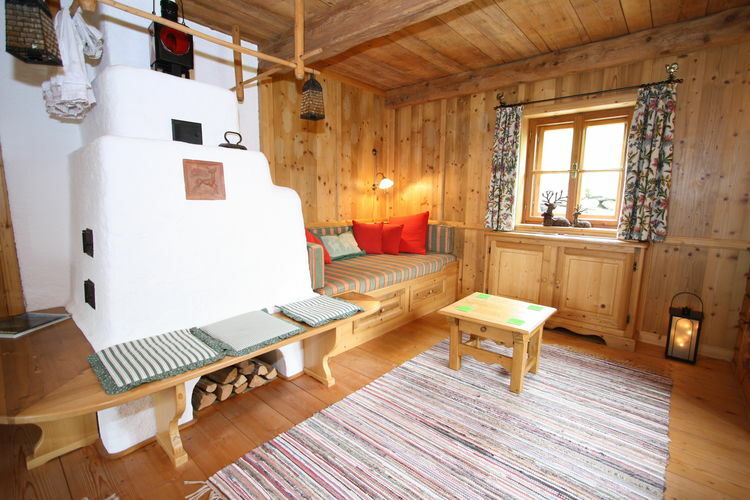 A great accommodation in a perfect location for winter sport. 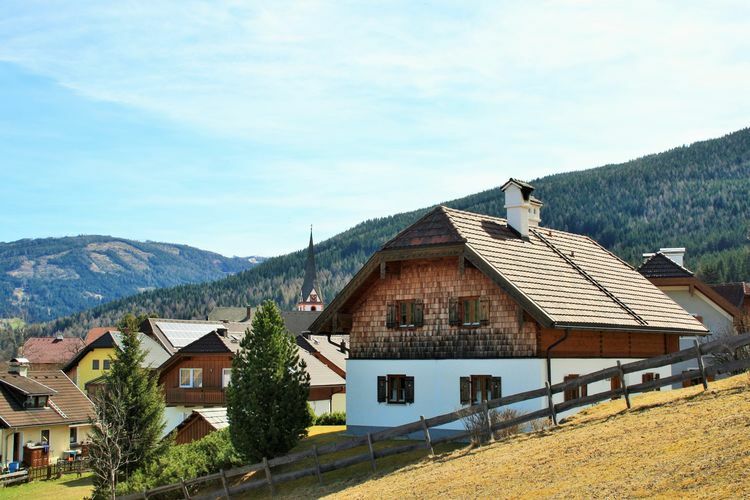 In summer the surrounding area offers more than enough to do, including a fabulous golf course, hiking and mountain biking straight from the chalet, and many beautiful lakes nearby in Carinthia. 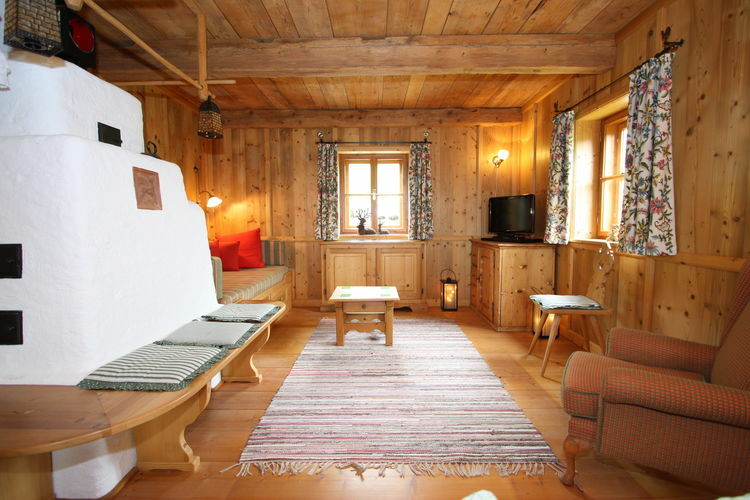 This is an advertisement Reference: AT-5581-25 Chalet Aineck an der Piste. The advertiser is wholly responsible for the accuracy of the ad information published on WorldPropertyPortal.com and we make no representation as to the accuracy or currency of the information contained within this website. The photos and details content is the sole responsibility of the owner or agent of the property displayed.